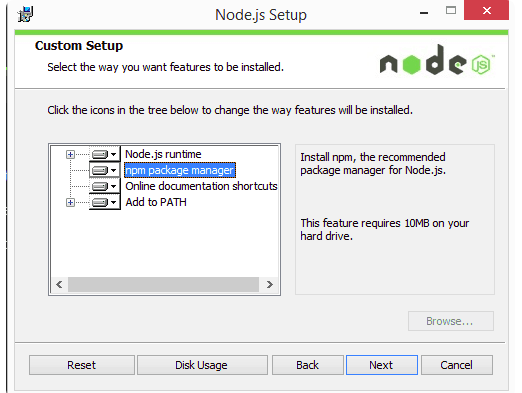 Node.js is intended to run on a dedicated HTTPserver and to employ a single thread with one process at a time. Node.js applications are event-based and run asynchronously. Code built on the Node platform does not follow the traditional model of receive, process, send, wait, receive. 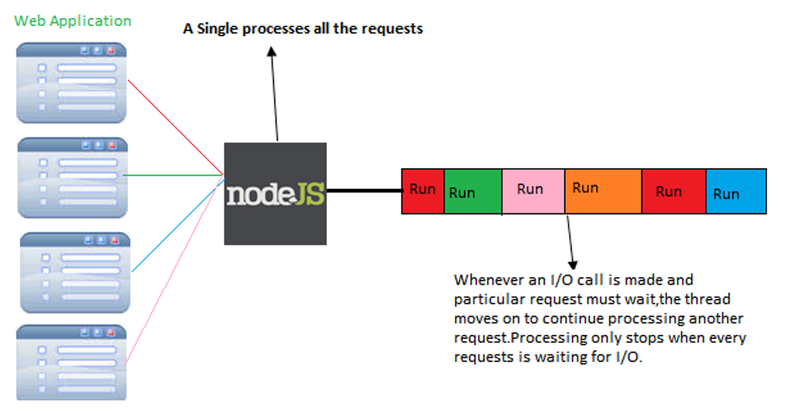 Instead, Node processes incoming requests in a constant event stack and sends small requests one after the other without waiting for responses. 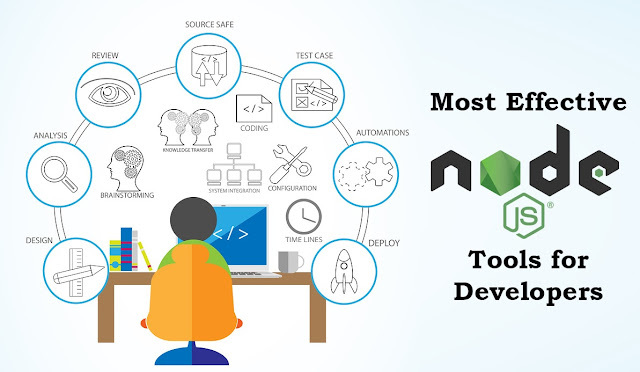 Node.js is a low-level platform, and to make things easier and more interesting for developers thousands of libraries were built upon Node.js. Micro, a very lightweight server to create asynchronous HTTP microservices. Socket.io, a real-time communication engine to build network applications. incompatible changes without disrupting the existing community. Next.js, a framework to render server-side rendered React applications. approach, unopinionated, focused on the core features of a server, is key to its success. React, Vue and Angular. Can be used to create mobile apps as well. Ubuntu 16.04 contains a version of Node.js in its default repositories that can be used to easily provide a consistent experience across multiple systems. At the time of writing, the version in the repositories is v4.2.6. This will not be the latest version, but it should be quite stable and sufficient for quick experimentation with the language. Once you have established which version of Node.js you have installed from the Ubuntu repositories, you can decide whether or not you would like to work with different versions, package archives, or version managers. Next, we'll discuss these elements along with more flexible and robust methods of installation. I have hired developer recently for website and the team of developers forced me to let us create my site using NODE i was confuse that in uae website design companies dubai usually create sites with php that is why we were confuse then we were agree to have site with NODE but after website creation now our site is working smoothly I really like node site mean i want other to have site with NODE not php which is kind a old technology what you think ?